When exploring yoga schools in India, often we get requests from yoga students to interview particular yoga teachers. This is by no means a list that could fit everyone's needs. 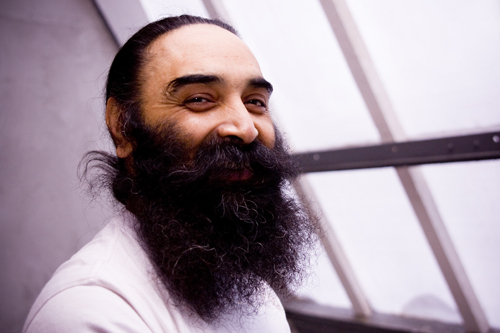 If you were in Rishikesh at least once, you definitely must have heard about Surinder Singh. 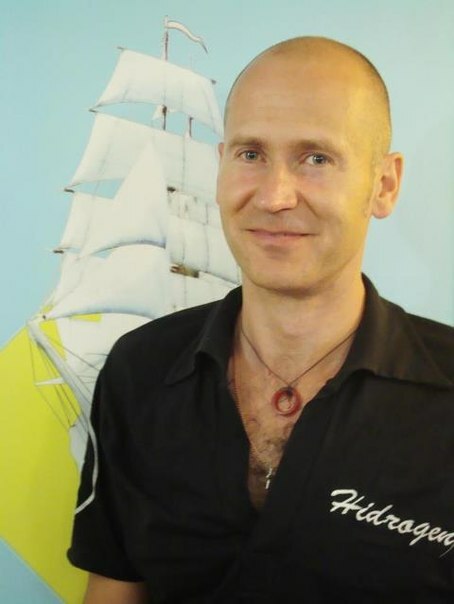 He is one of the best-known hatha yoga teachers here who is particularly reputed for his heart-centered approach to students, brilliant adjustments, kind nature and philosophical touch. 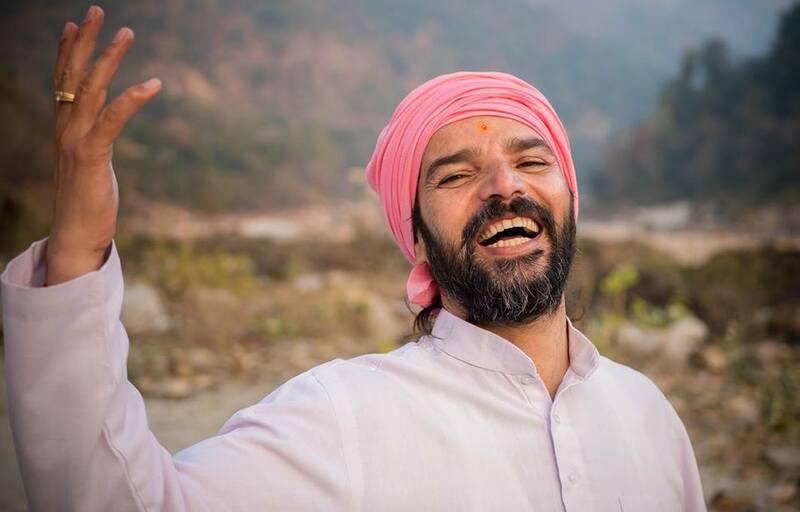 Jitendra Das is one of the well-known teachers in Rishikesh who teaches a traditional approach to yoga based on ancient scriptures and sources. 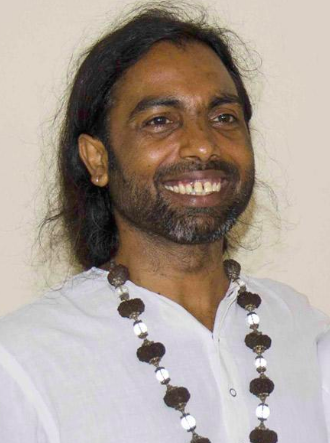 Naveen Joshi is a teacher of traditional yoga in Rishikesh. Let his young age not fool you. 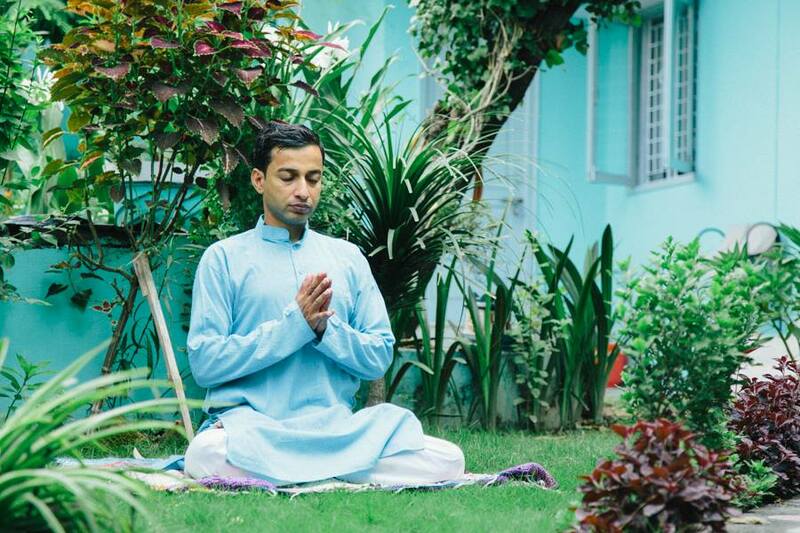 Naveen has been practicing yoga for about 18 years, learning from some outstanding teachers. 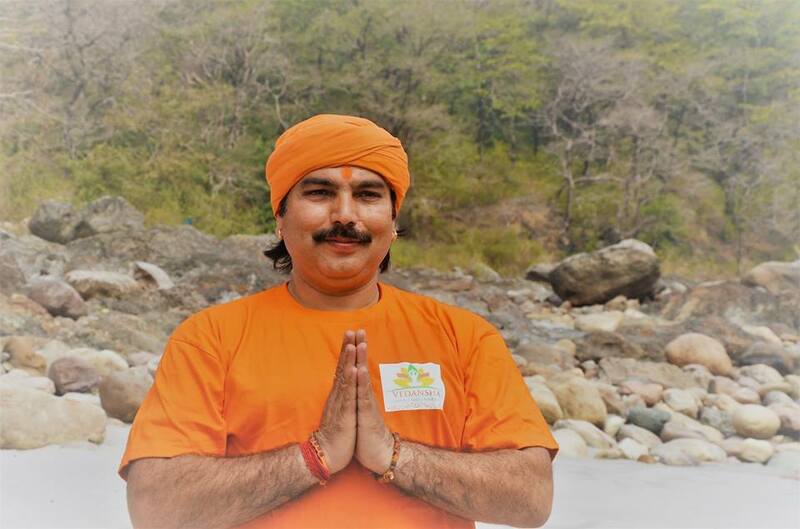 Rajendra Pandey is a teacher of traditional hatha yoga in Rishikesh. This teacher is not extremely well-known in Rishikesh, as he seems not to be very interested in self-promotion. 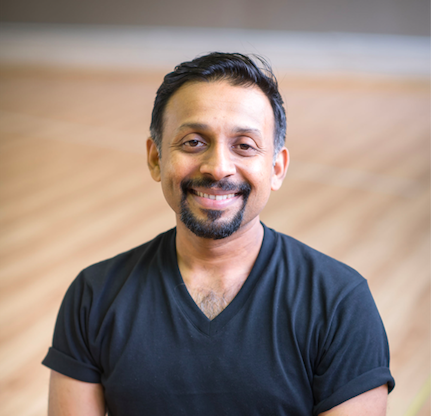 If you're looking for a unique yoga style, check out this interview with Yogrishi Vishvketu, the founder of Akhanda yoga style. Akhanda yoga cultivates many hatha yoga practices that are rarely present in contemporary yoga studios. 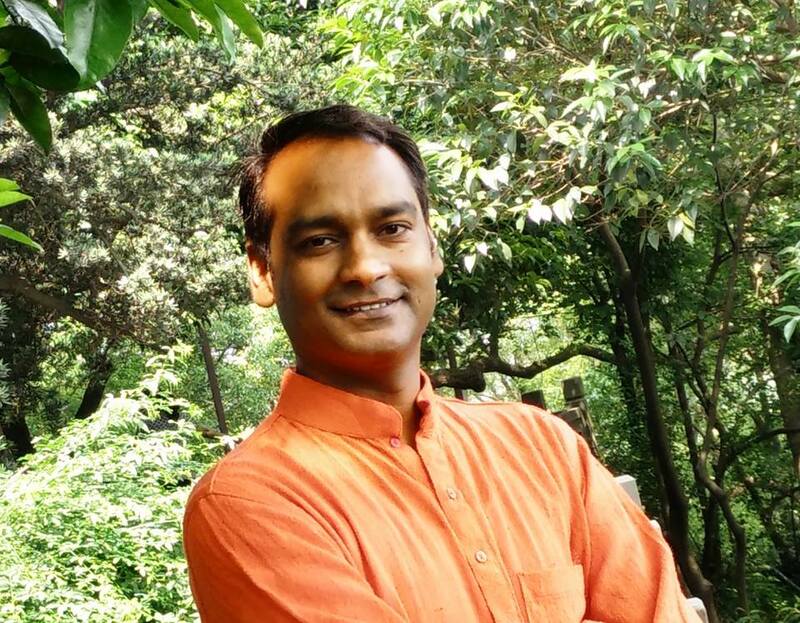 Sunil Sharma is a teacher of yoga, meditation and particularly yoga nidra in Rishikesh. 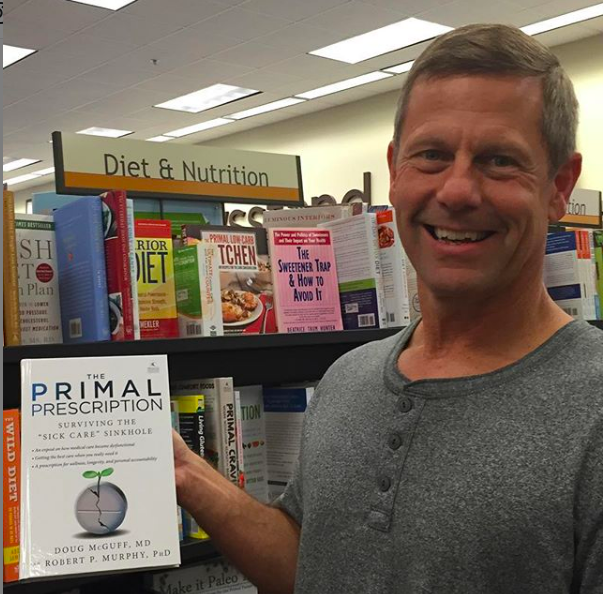 But most yogis know him as the author of Yoganga healing system, a therapeutic approach that uses yogic methods and techniques to help people get rid of their psychological and emotional problems. Parveen Nair is Iyengar yoga teacher from Malaysia who currently teaches in Rishikesh. 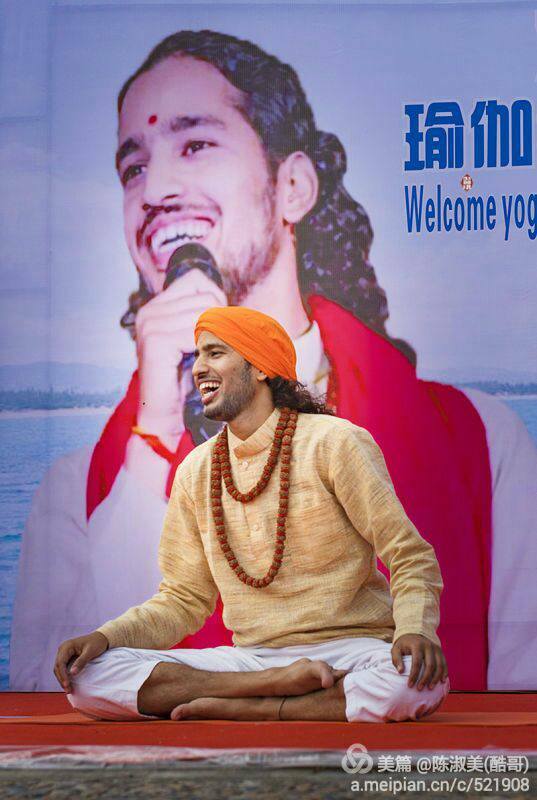 Although he has started giving classes in Rishikesh quite recently, he has already become one of the favorite yoga teachers among local people and international students. So many come to India to find answers to life's persistent questions. Who am I? What is my purpose in life? How to find happiness? 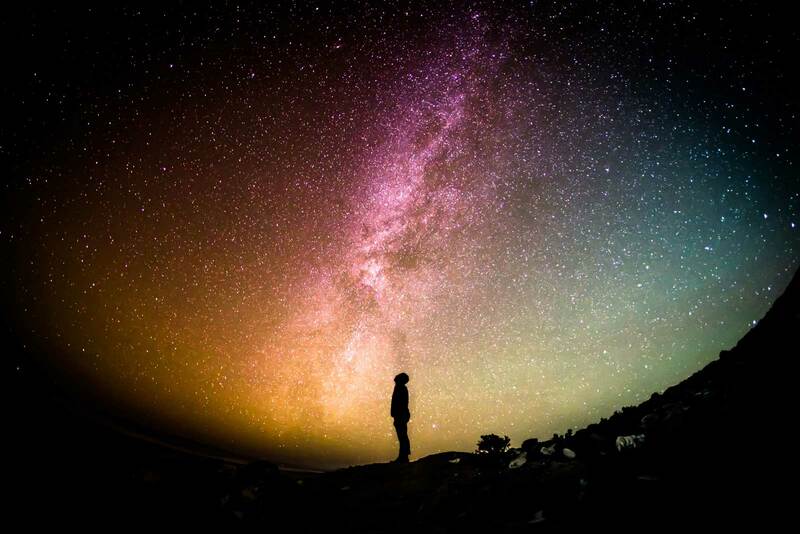 We look into the wisdom of the Vedas. We try the yogic practices. We cleanse with Ayurvedic panchakarmas. 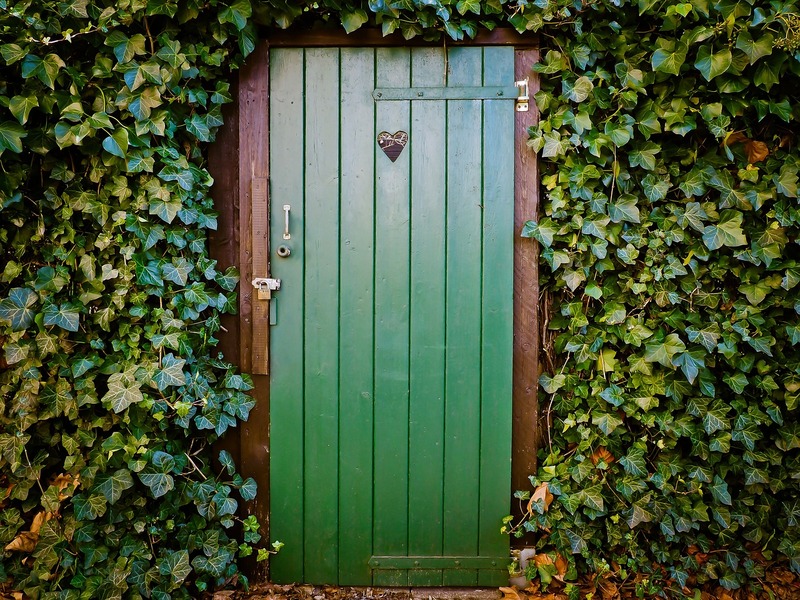 We quiet our minds with meditation and energize our beings with chanting and mudras. Is it helping us in our quest? 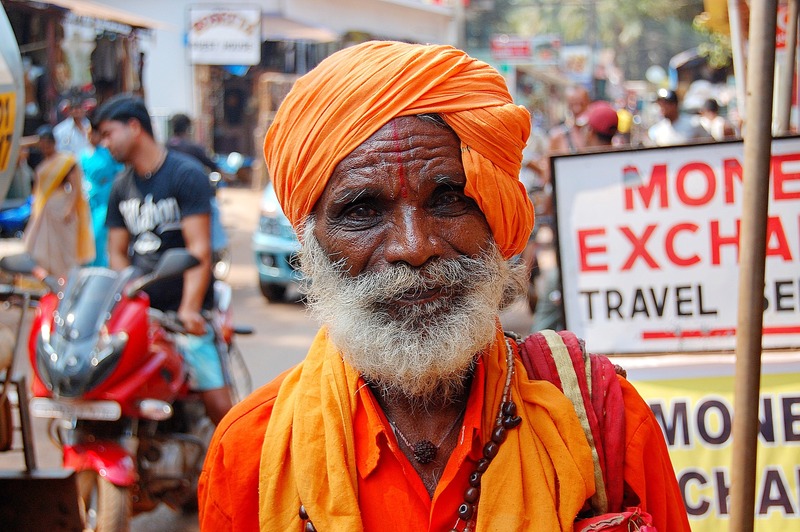 The fundamental realities of our stay in India can be quite overwhelmingly intense. Usha Devi is a living legend in Rishikesh. 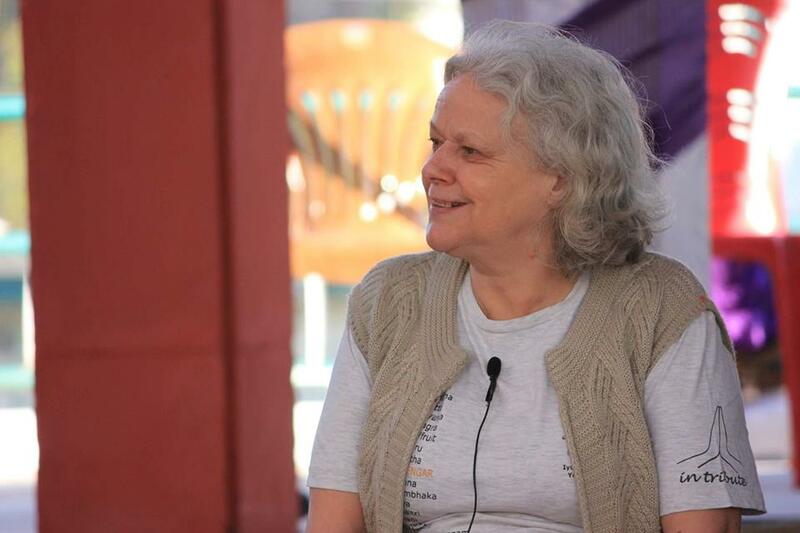 A Swiss woman who has lived in India for 40 years, she has suffered two terrible accidents in 1998 and 2003 that crashed her legs. 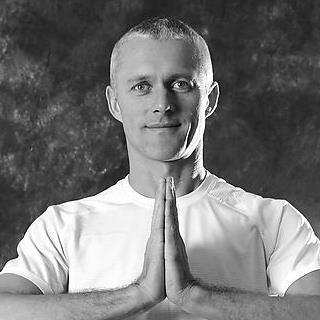 Slava Gutsaluk is one of the most positive-minded and friendly yoga instructors in Kiev, Ukraine. 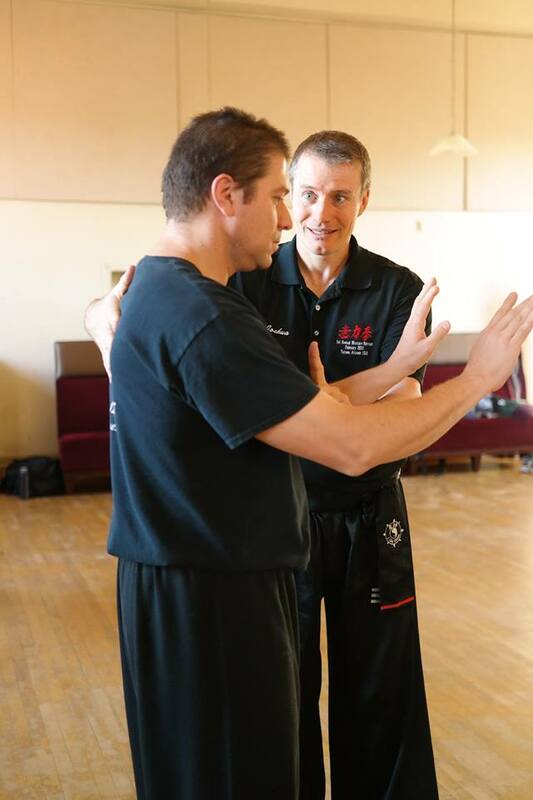 His classes are well-structured, safe, moderately intense, and always inspiring. Yoga is frequently perceived as a way of practice that seeks the most optimal ways of combining both body and mind into one, efficient, seamlessly working unit. There are many other traditions and methods that have similar if not identical goals. One of them is I Liq Chuan. While traveling and visiting different yoga teachers around the world, we realized that many of them complement their personal yoga practice with other arts and traditions like Qigong, Tai Chi, meditation, etc. Vadim Tsivan, a yoga teacher in Kiev, a poet and a developer of Soft yoga approach, has told TopYogis why yoga should be adapted to present-day circumstances, how to practice Soft yoga, and how yoga can help us live up to 150 years. Anatoliy Zenchenko, the founder of Ishvara yoga style, has shared with TopYogis his thoughts on Ishvara yoga, headstands, signs of progress in yoga, and reasons why we try to put the leg behind the head. 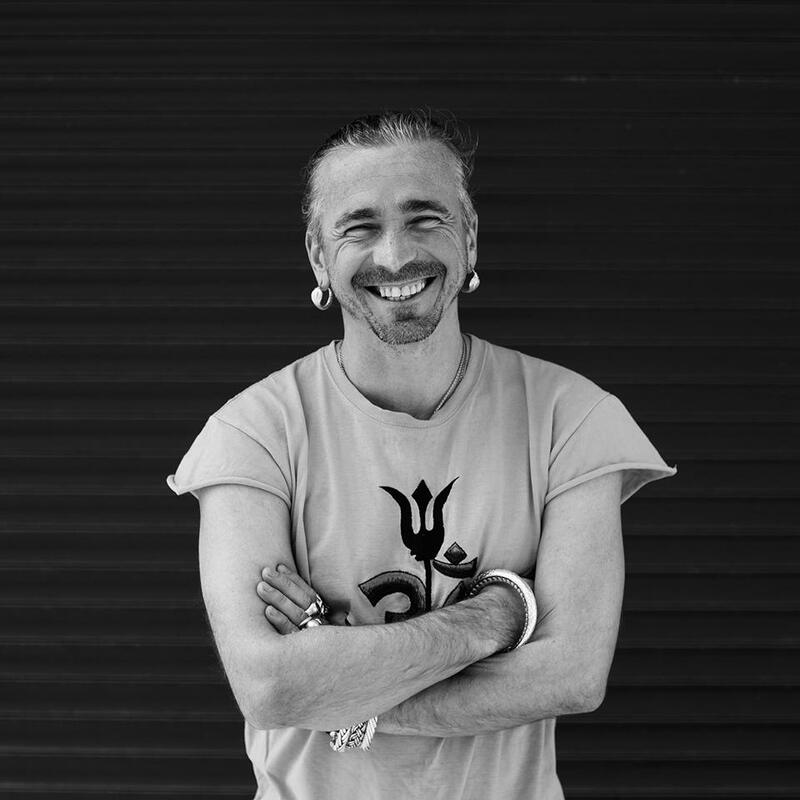 Today we have a conversation with Yaroslav Tokarev, an instructor of yoga in Kiev with great experience of personal and teaching practice. 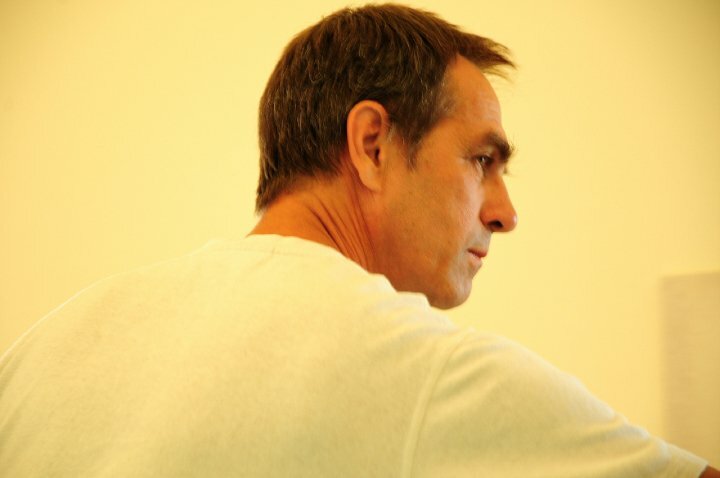 Yaroslav combines techniques of Universal yoga with principles of ayurveda and individualized approach to every student. Journalists of TopYogis are traveling in different countries around the world to discover outstanding yoga teachers and unique styles of yoga. We had the chance to talk with some of these teachers.